Doug Prouty was an active member of EBCUE, CUE, and a believer that technology could be a source of motivation, excitement, and engagement in the classroom. In that spirit, the Doug Prouty Classroom Grant Program seeks to fund K-12 classroom teachers who want to implement creative, innovative, and student-centered uses of technology that support student achievement in the core curriculum—English/language arts, math, history/social science, and science. The grant seeks to fund specific, curriculum-based activities/projects that a classroom teacher wishes to implement in his/her classroom. Teachers are encouraged to think outside the box and develop lessons that will use technology in new and creative ways that involve students in higher-level learning. Applications for the 2017 grant can be submitted starting in February 2017. Applications are due April 1st by midnight. Grant winners will be notified in May 2017. NOTE: To receive a $2000 grant, you must be an EBCUE member. If you attended Cool Tools, you received a year's membership in CUE as part of the registration fee. Otherwise, to join CUE, go to http://cue.org/membership. The application window coming soon. Do not exceed 1100 words. Note: Rubric includes maximum word count for each section. Do not include your name or district in the body of the proposal. Proposal should be free of grammar and spelling errors. Grants may not exceed $2000, and approved proposals will be funded in full. Grants exceeding $2000 or requiring matching funds of any kind will not be considered. Previous grant winners must wait two (2) years before eligible to reapply. To protect grant recipient(s) from tax liability, EBCUE grant materials, equipment and training are awarded in the name of the teacher to the public, parochial or independent district/school associated with the teacher at the date of the grant award. Materials, equipment and unused training funds remain with the teacher as long as he/she remains employed by the the public, parochial or independent district/school and follow the teacher should he/she be assigned to another school in the same public, parochial or independent district or independent school. Should the teacher leave the public, parochial or independent district or independent school, the materials and equipment must remain at the last school at which the teacher was employed prior to leaving. 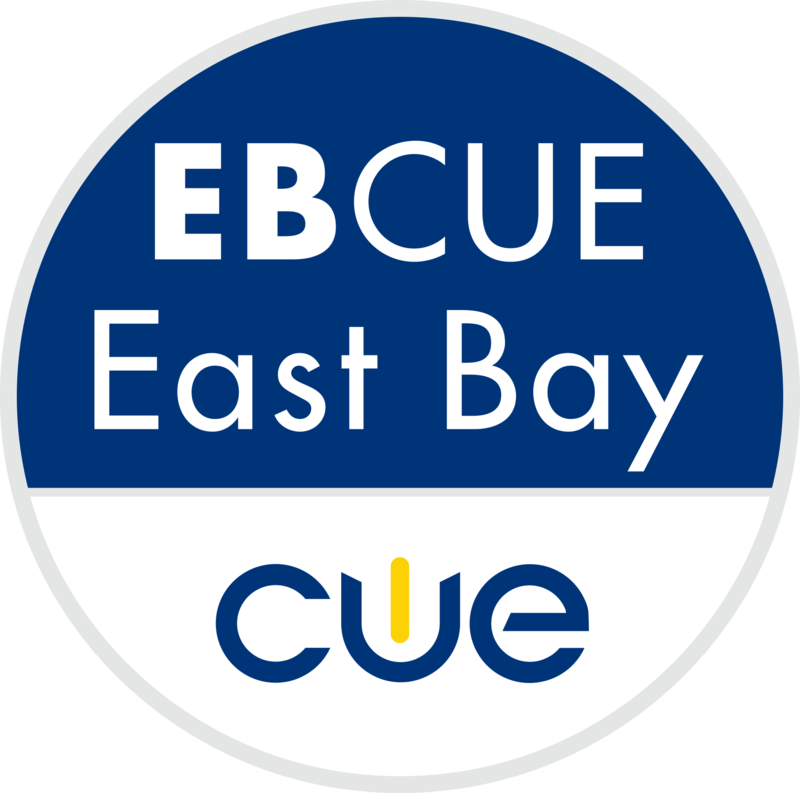 For more information please e-mail grants@eastbaycue.org.